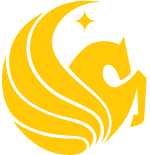 The Burnett Medical Scholars program facilitates the matriculation of the Burnett Honors College graduates into UCF’s College of Medicine M.D. Program, provided that the students meet ALL the eligibility and performance criteria and other requirements included in the agreement. 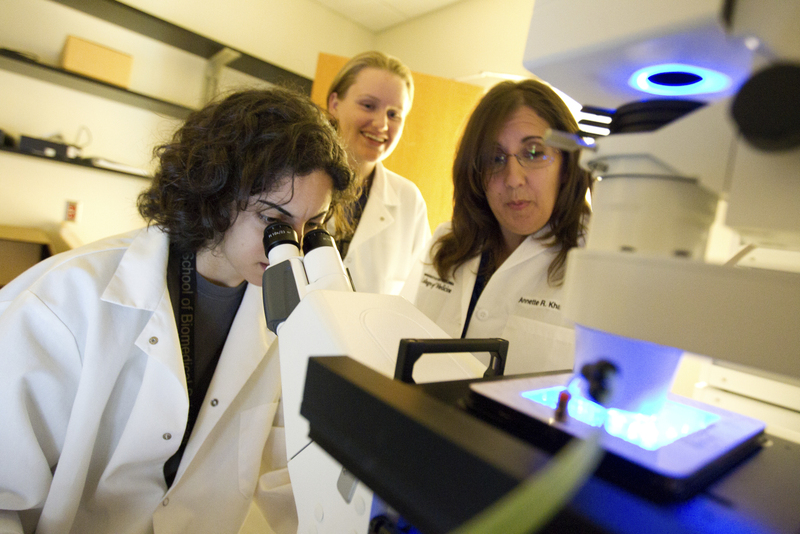 Students admitted to the program reserve a seat in UCF’s College of Medicine upon completion of their undergraduate studies at UCF with the University Honors AND Honors in the Major distinction. Students maintain their seat through fulfilling a list of requirements and performance criteria, which are in fact designed to prepare them for the medical school experience. The program is not designed as an accelerated program. High School GPA and Class Rank: Unweighted high school GPA of 3.800 (based on academic core, as recalculated by UCF Undergraduate Admissions) and class rank of top 10 percentile (if the high school ranks). Students who do not reserve their seat will lose the opportunity to participate in this program!